When you join Sandia Area, you're not just an account number. Sandia Area is a not-for-profit financial cooperative, which means our members are also owners. Since 1956, Sandia Area has grown to serve more than 75,000 members and manage over $700 million in assests, which makes us the fiifth largest credit union in the state of New Mexico. Learn more about who we are, who we serve, and why you should choose Sandia Area as your financial partner by clicking the links below. 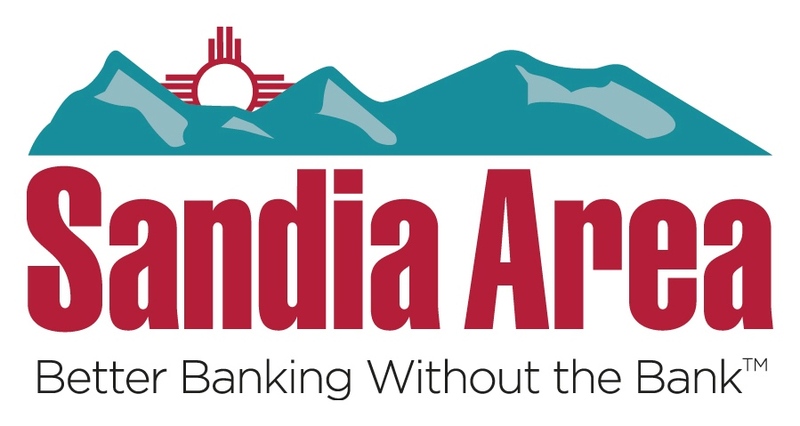 With a network of branch offices located throughout Albuquerque and Santa Fe, access to nearly 30,000 free ATMs, and state-of-the-art Mobile and Online Banking, Sandia Area provides service to over 75,000 members locally, nationally and worldwide. We serve people, families and organizations who care about the earth, people and recycling surplus; and those who live, work, worship, volunteer, or attend school in the counties of Bernalillo, Cibola, Torrance and Valencia, as well as the City of Rio Rancho and Kirtland Air Force Base.